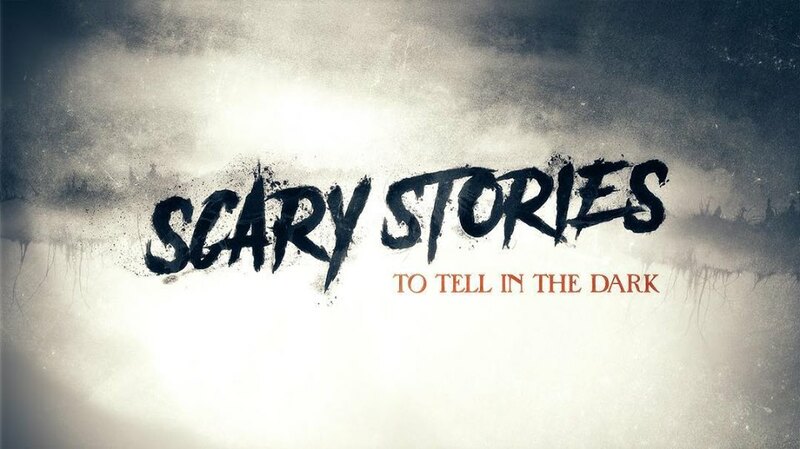 The film adaptation of the popular horror book series Scary Stories to Tell in the Dark will be set on and around the Halloween holiday, but it will arrive in theaters in the summer of 2019. The official synopsis from CBS Films (Hell Fest), states that Scary Stories follows a group of teens who must solve the mystery surrounding a wave of horrific deaths in their small town, but Collider recently revealed additional plot details, including a Halloween setting. In addition to Colletti, the cast also includes Michael Garza, Austin Abrams, Gabriel Rush, Austin Zajur, and Natalie Ganzhorn. Directed by André Øvredal (The Autopsy of Jane Doe), the film will be produced by Guillermo del Toro, based on Alvin Schwartz‘s popular trilogy of books, which feature illustrations by Stephen Gammell, the first of which was published in 1984. Among the writers are Patrick Melton and Marcus Dunstan, the team that was once developing the Halloween Returns movie, which was ultimately scrapped when the franchise parted from Dimension Films in late 2015. Filming began the last week of August. Scary Stories to Tell in the Dark will arrive in theaters on August 9, 2019.